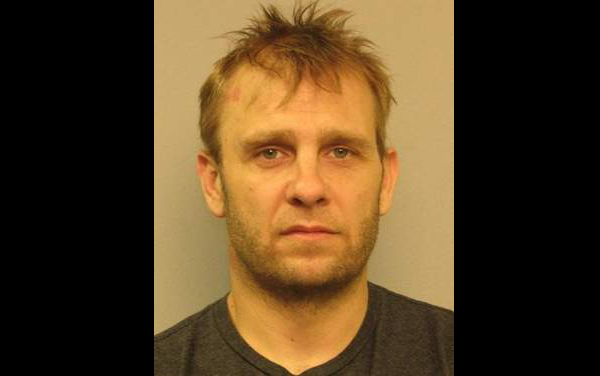 3 Doors Down bassist Robert Todd Harrell was arrested this past Friday after being involved in a fatal accident in Nashville. The musician was taken into custody after his Cadillac clipped a Ford pickup at a high speed, causing the vehical to flip, strike a guardrail, and travel down a hill into a ditch, killing the driver. The victim was 47 year old Paul Howard Shoulders, who was not wearing a seat belt at the time and was ejected from the truck during the collision, and was later declared dead at Vanderbilt University Hospital. Police reports stated that Harrell was suspected to be under the influence during the standard sobriety tests, and later admitted to mixing hard cider and prescription Lortab and Xanax. While being booked, deputies discovered a plastic bag full of Xanax, Oxycodone, and Oxymorphone pills in his sock. He was charged with vehicular homicide and bringing controlled substances into the jail.